Is your child an emerging athlete, fresh off seeing their Olympic heroes this summer, or watching superstars like Tom Brady and Peyton Manning go to work every Sunday? Do they want to be treated just like one of the pros, right down to drinking the sports drinks advertised in the commercials during the big games? It might seem like a good idea to many people, children and adults alike, to replenish and rehydrate with sports drinks after any physical activity. After all, those commercials featuring famous athletes that are admired across the country are very convincing. What better way for your future star to rehydrate after practice than with sports drinks? Well, maybe not. The professional athletes who drink and endorse sports drinks are often participating in a level of physical activity reserved for, well, professional athletes. After a high intensity workout that lasts longer than an hour, your body needs the carbohydrates that sports drinks offer. That energy exerted needs to be replenished for muscles to heal. But as a sports dietician expert noted in a recent news story, sports drinks shouldn’t take the place of good-old-fashioned water. 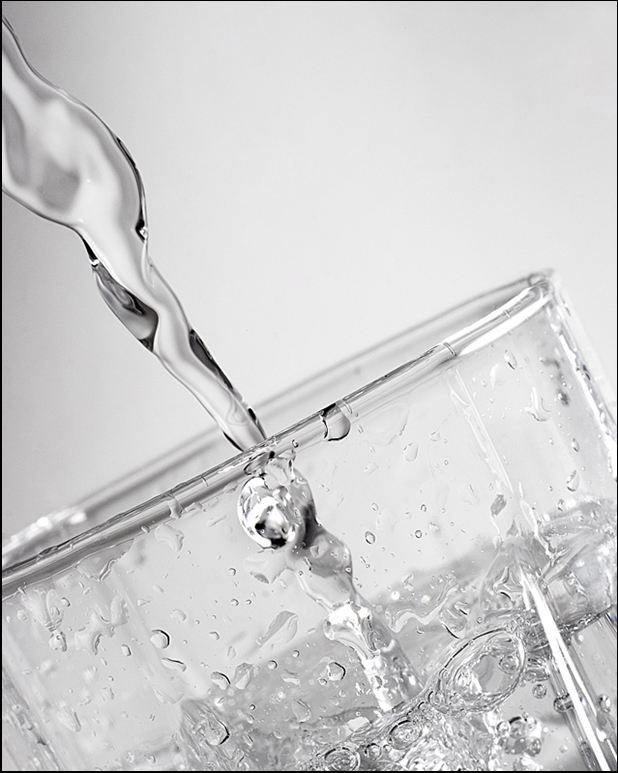 Water is essential to drink if you’re doing anything from working out to sitting on the couch. The average healthy person does not need the extra calories and carbohydrates that come with drinking sports drinks. Water is vital to sustaining your body in its entirety, and keeping your body running at tip top shape will give you that extra energy boost you want. 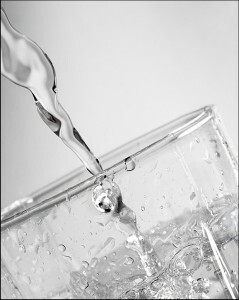 And if you want something flavorful in your water? Just try adding a slice of lemon, lime or watermelon to your glass, or even a dash of juice. You can also be a sustainable athlete by drinking water from refillable bottles. There’s no need to buy sports drinks that come in those pesky plastic bottles. Water is the first ingredient in most sports drinks anyway, and on its own is pretty much the best drink…ever. It’s healthy, sustainable, and good for anyone and everyone. The competition for quenching thirst is tough, but high quality water right from your tap is ready to play on a regular basis.